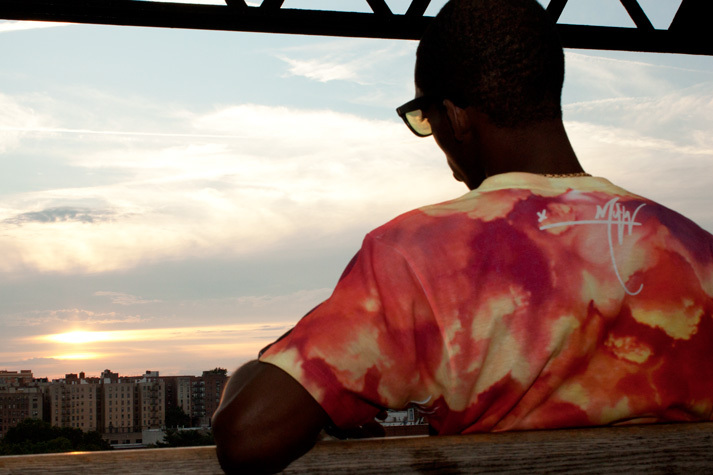 NEW YORK, NEW YORK AUGUST 1, 2013 – High-end streetwear brand, Signed By McFly, launches it’s e-shop today, making the Summer 2013 first collection, “Cloudy Judgements”, available for purchase on SignedByMcFly.com. “Cloudy Judgements” is a concept inspired by dreams. Though sometimes vivid and lifelike, it is always hard to know the true meaning behind dreams. They are never as clear as reality, but cloudy. “Cloudy Judgements” is a testament to obtaining what you have always dreamed of by simply submerging yourself in the right environment and drawing energy off the right crowd. The slogan “More Dreams, Less Sleep” drives this collection in encouraging its wearer to dream big and remain persistent. “Cloudy Judgements” is compiled of various summer looks that are bright and artistic, ranging from dreamy outer worlds to beautiful exploding skies. The collection is made up of four T-shirts and one tank top. The tank is 100% Cotton and comes in black and gray. One T-shirt is 100% Cotton and comes in both black and white while the other three T-shirts are an all over sublimated print made out of Poly-Cotton. Sizes range from XS-XL with a unisex, fashion-forward cut. Signed By McFly also has iPhone cases for purchase with more accessories to come in the future. Signed By McFly is a high-end streetwear brand, with every piece signed by McFly himself. Like signing a check, each item has been certified by McFly. All pieces are unisex, as fashion boundaries are a thing of the past. Sizes run from XS-XL. 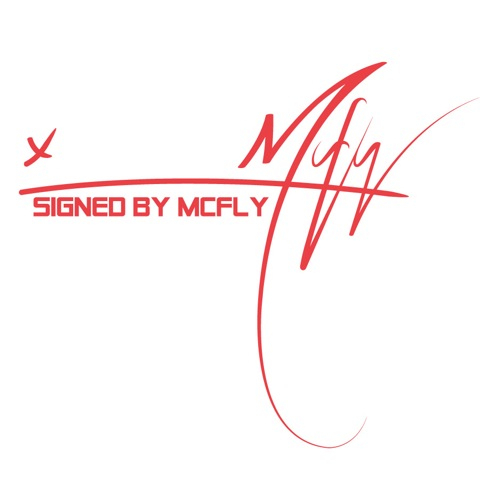 Shop Signed By McFly at the newly launched SignedByMcFly.com. Larger than life itself, McFly shares his dreams with the world. For more information and to shop Signed By McFly please visit www.SignedByMcFly.com. For press inquiries, please contact Jeunesse Yvonne at JeunesseYvonne@gmail.com or 917-596-6174. NEW YORK, NEW YORK APRIL 23, 2013 – Denzil Porter releases his newest record “Bishop”, produced by Christopher “Claws” Stevens. 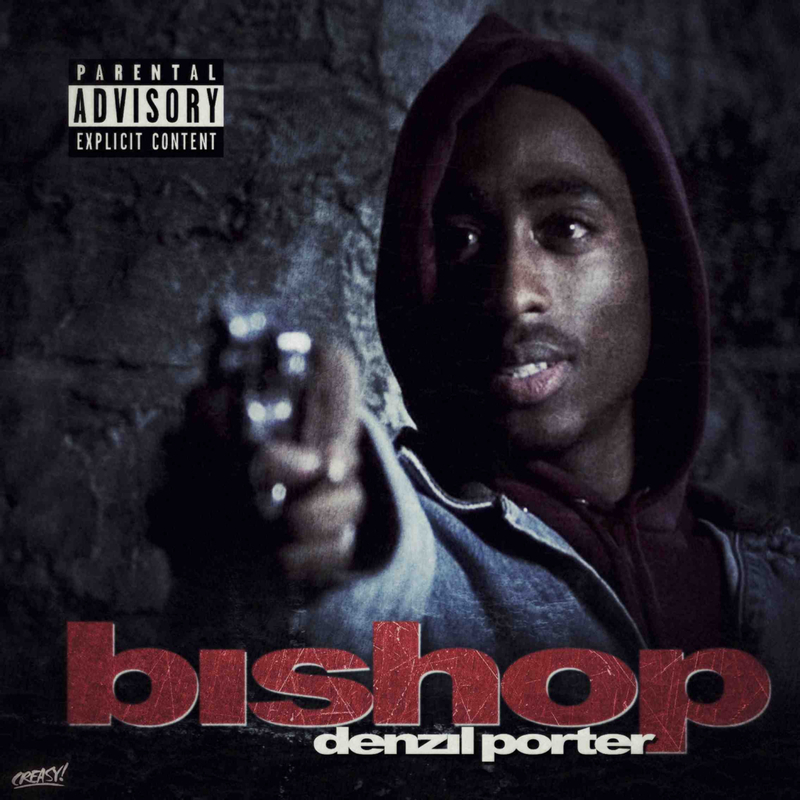 Bishop, Tupac’s adverse character in the coming of age film Juice, was who came to mind after Denzil Porter completed this track. With a deep New York straight gutter, street feel, “Bishop” tells the story of an unruly character who makes bad decisions after obtaining a new form of power. Denzil Porter raps, “No matter how he cheat death, she ain’t break up with him yet”. Though he gets away with so much, it’s only a matter of time before fate catches up. “Bishop” ends the same way it begins – with the exact thing that gave him this power. This is a rather common ending for those who fall victim to the streets. Denzil raps, “Last thing go through his mind, should’ve never tried nothing”. “Bishop”, very political like Denzil Porter’s noted song “Intuition”, hits on the very controversial topic of United States gun laws. Just one week ago, the Senate rejected the bill for expanded gun background checks. This law would require private sellers at gun shows and over the Internet to administer background checks through a licensed firearms dealer. Though the majority of Americans feel that this would stop gun violence, there are countless others who feel that especially in urban communities, implementing laws will not change one’s mindset and agenda. “Bishop” proves that guns do not kill people, but rather, people kill people. NEW YORK, NEW YORK DECEMBER 20, 2012 – Rapper Denzil Porter has just released his highly anticipated project, Porter’s Pot, Not Hosted by DJ Drama. 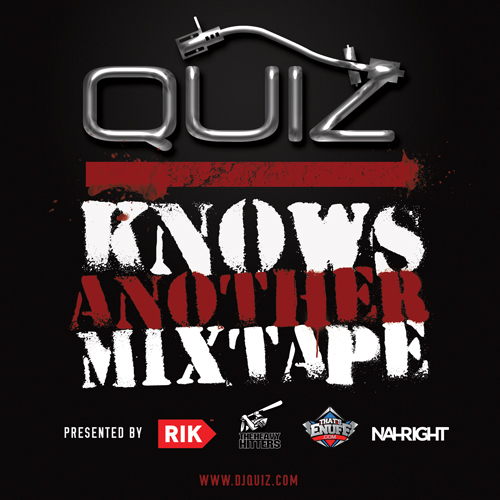 Tracks include club banger “Rock Paper Scissors”, intimate songs “Heavy Rain” and “Take Me Away” and newly released “The Truth” with skits featuring G-Unit Comedian Jack Thriller. Porter’s Pot contains production by notable Home Made Music producers Christopher “Claws” Stevens and Mark XLNCE as well as new sound from Da Illfellaz and The Awesome Sound. Porter’s Pot can be downloaded on DatPiff at http://www.datpiff.com/Denzil-Porter-Porters-Pot-mixtape.432229.html. Porter’s Pot is short for Porter’s potential. It is also synonymous with a melting pot, in which you can throw a little of everything in and get a lot out of, making something from nothing. The pot is significant to every culture, be it a family using it to make soup, a scientist formulating medicine or a witch performing black magic. A pot is the strong foundation mixing and holding everything together as it combines as a whole. Musically, Porter’s Pot is a collage of songs demonstrating the current culture of music mixed with Denzil’s musical potential. The main goal for the mixtape is to show people that a host or a cosign is not needed if the music can speak for itself; hence, Porter’s Pot not being hosted by DJ Drama. Though Porter’s Pot is considered a mixtape, it is easy to get lost in its production and receive it as a full album. Grab a bowl of Porter’s Pot to see what people are talking about. 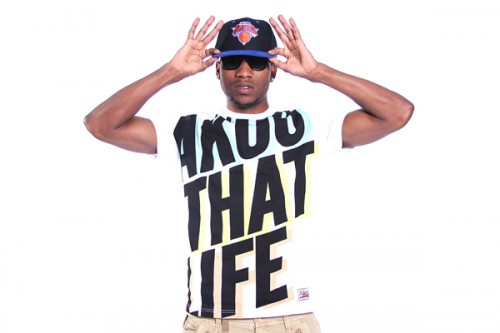 Denzil Porter grew up in the north Bronx, NY with a passion for Hip-Hop music from a young age. 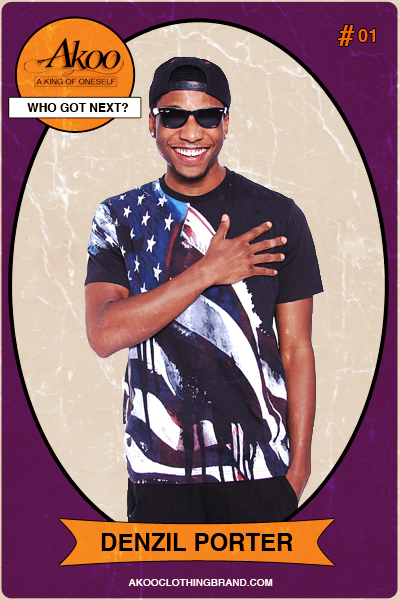 In high school Denzil Porter began freestyling and battling, defeating all competitors. In 2004 Denzil Porter founded WreckHouse Entertainment, which produces music out of his in-house studio and hosts parties and events. With three mixtapes under his belt: On My Way Home, Live From The Other Side, and Home Made Music, and newly released Porter’s Pot, Denzil Porter is definitely a force to be reckoned with. For more information please contact Jeunesse Yvonne at JeunesseYvonne@gmail.com or 917-596-6174. 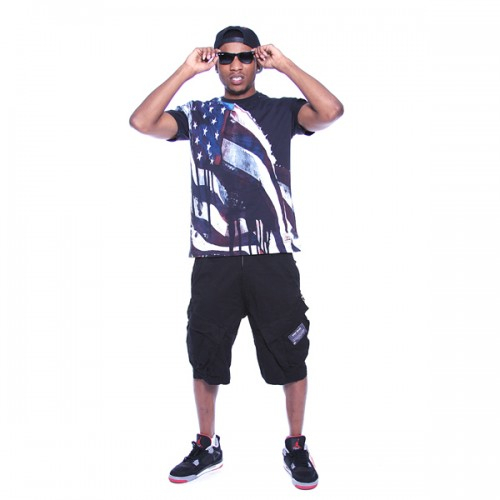 To listen to more music from Denzil Porter, get the latest news and updates and to download Home Made Music please visit www.DenzilPorter.com.